This is part of the Indie e-Con Blog hop. A. Takes the fun out of it. B. Feels a little like cheating. This is also why I tend to write in genres that are a little less restrictive and a little more niche like Steampunk. 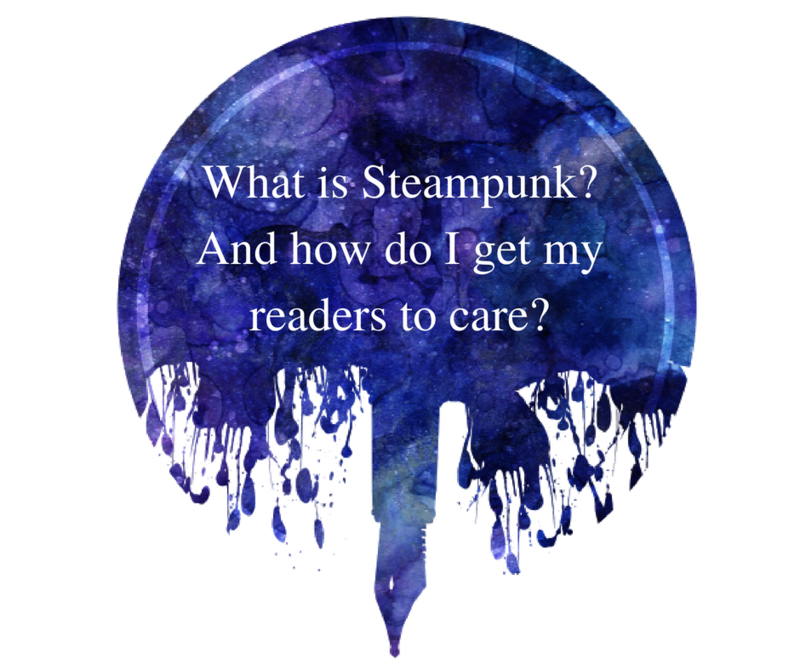 Yeah, Steampunk has genre expectations, but it also has a tone of leeway to play with, and it's uncommon enough that I can color way outside the lines and people don't even know that I'm breaking with conventions. But that also leads to a problem. If no one knows about Steampunk, how do you convince them to read it? 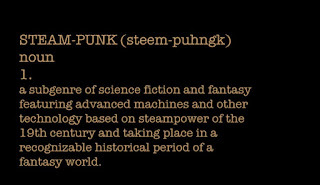 Or you can reference Steampunk in popculture (handy list of movies here), and see if you can find a common knowledge point so they can go "oh, like that. Sure. I saw that film. It has goggles." Or you can give up on educating people because if you have to educate people to convince them to read your book, you've already lost the marketing battle. Books aren't sold on education. BOOKS ARE SOLD ON AWESOME GRAPPLING HOOKS! BAD@$$ WOMEN IN GOGGLES AND CORSETS! CLOCKWORK FOXES! OMGOSH! I NEEEEEEEEEEEEEDZZZZZZZZZ THIS!!! So ... this is what you do. Go to your favorite stock photo site or art site that allows for sharing of images (make sure you are checking rights and giving proper attribution, of course. 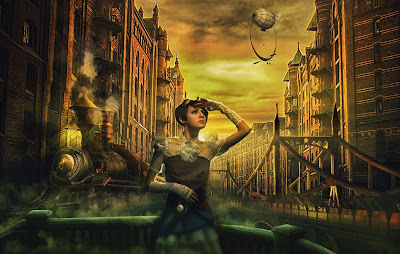 Don't steal pictures) and SHOW them Steampunk. Link some cool music videos from youtube from Abney Park and Steampowered Giraffe and others. 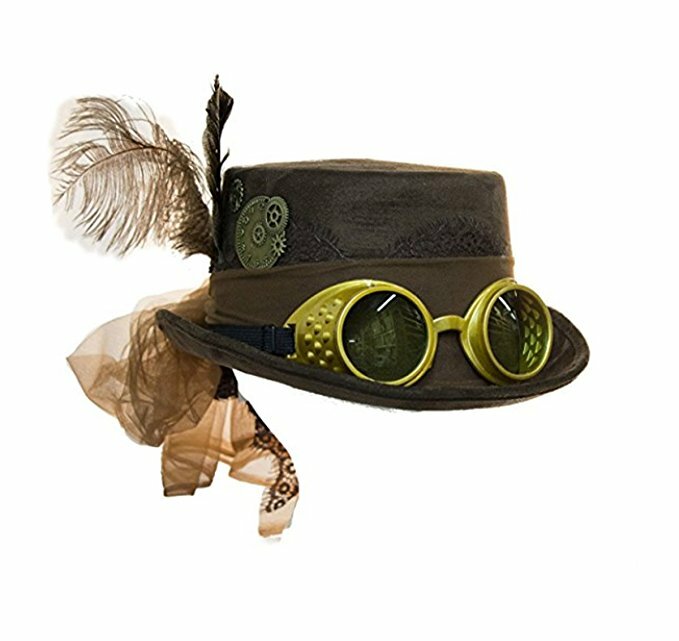 Go to Etsy or Amazon and start linking all the amazing bits of Steampunk fashion you can find. Basically, "show don't tell" isn't just for writing. It's for marketing. 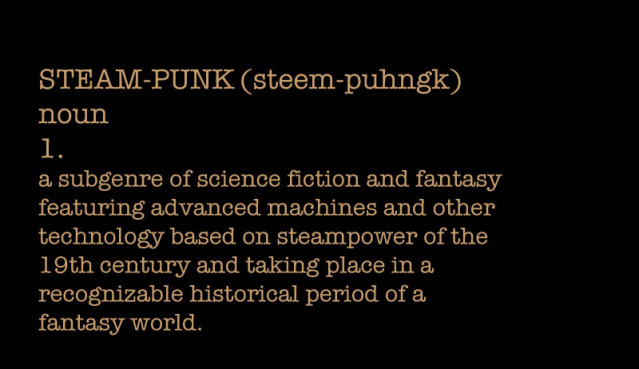 Don't try to analyze what makes Steampunk Steampunk or get caught in the gears of subgenre definitions. Just show them the awesome that is Steampunk and they'll eat it up.